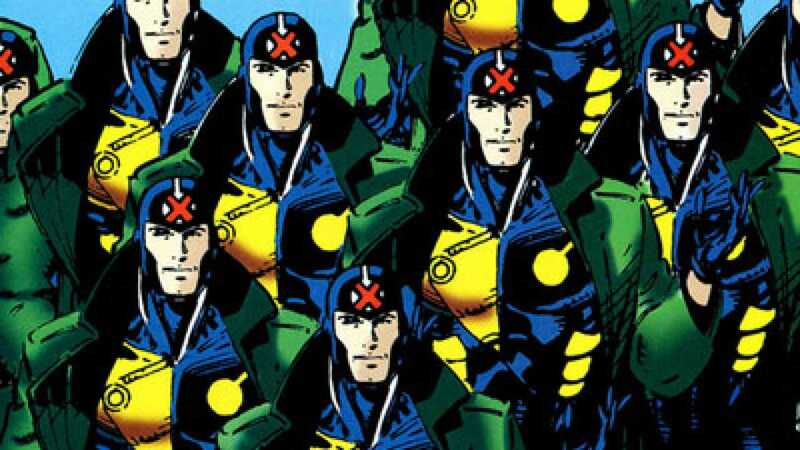 There’s a fairly obscure comic book character in the X-Men world named Multiple Man. He has the ability to create duplicates of himself. When I first learned about him as a kid, I thought he was pretty lame. Sure, he could make a flash mob, but he wasn’t strong, or fast, or anything else cool. But as an adult, oh how I wish I had his powers. Each of his clones is fully autonomous. They can run off and learn or do whatever they want. He can send five clones to work on five different projects while he works on the sixth. Talk about the ultimate productivity hack! In a way, actors have this too. They can, and usually are, filming Movie A, while Movie B plays in the theaters and makes them famous. Actors work on projects and it allows them to be in multiple places at once. Other professions do this too. Authors and serial entrepreneurs come to mind. They work on books or business and when these projects are complete they let them loose in the world. In a way, these projects live their own lives on best seller lists or legal entities that create jobs for others. This seems like a really good way to leverage time. It seems like a great way to breath life into whatever you’re working on. In contrast, I think a lot of effort these days – maybe always – is spent on progress. Progress is improvement. It’s extra revenue each quarter. It’s better performance in the gym. It’s more efficiency crunching numbers in Excel. I think progress is almost always good, but I wonder if projects are better. Progress stops when we stop working on it. Projects, once their finished, live on. Patient with the in-laws man! If I had Multiple Man’s powers I’d split up and finally read all the unread books on my bookshelf!